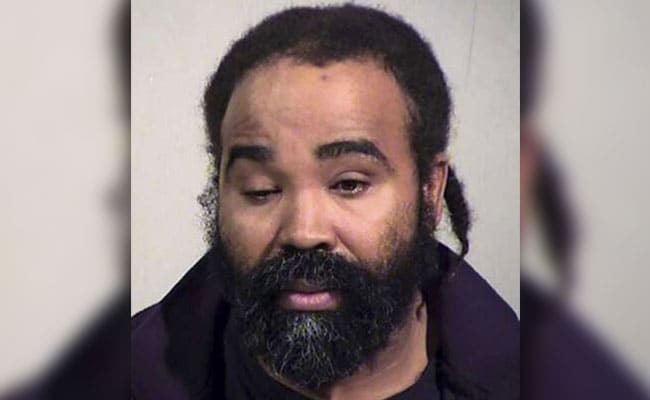 A male nurse has been arrested in Arizona on suspicion of assaulting an incapacitated woman who gave birth at a long-term care facility, in a case that has shocked the nation. The suspect — identified as Nathan Sutherland, age 36 — has been charged with one count of sexual assault and one count of vulnerable adult abuse, Phoenix police spokesman Tommy Thompson told a news conference. Authorities said Sutherland is a licensed practical nurse who was responsible for providing care to the victim at the time the sexual assault took place. He had worked at the privately-owned facility — Hacienda HealthCare in Phoenix — for about seven years. “We can’t always choose how we come into this life, but what we can choose to do as a community is love this child, and that’s what we have the opportunity to do,” Mr Thompson said.